Supersprint cat backs and exhaust kits are Italian-made quality and hassle free. 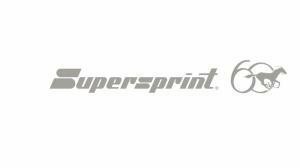 Excellent craftmanship combined with a thoroughly thought product make Supersprint a good choice as a performance upgrade. All Supersprint exhausts are available from us, please ask our sales for a quote!